After teasing it for quite a while, Microsoft has finally made the Lumia 950 Dual SIM and Lumia 950 XL Dual SIM, official in India. 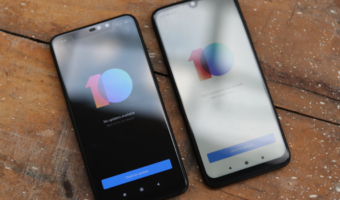 Both the smartphones were first announced at an event in New York last month. The Lumia 950 Dual SIM has been priced at Rs. 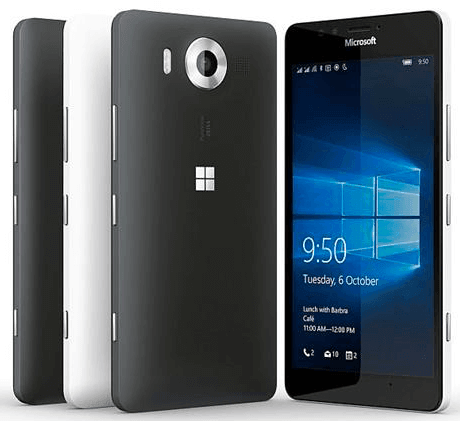 43,699, while the Lumia 950 XL Dual SIM will be retailing at Rs. 49,399. 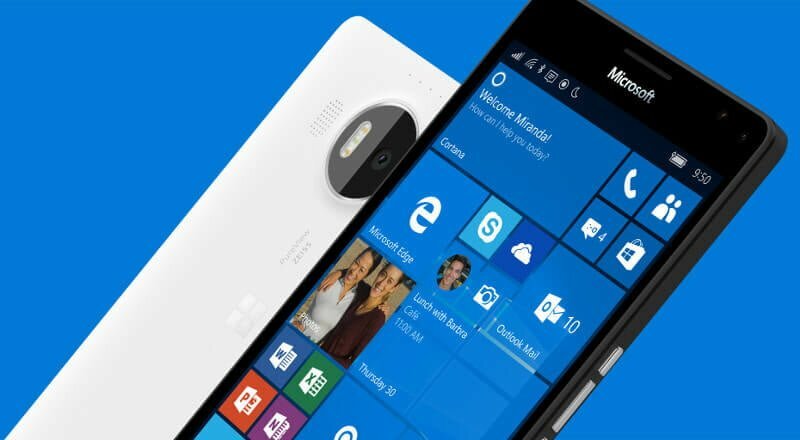 The Microsoft Lumia 950 Dual SIM and Lumia 950 XL Dual SIM will be available in Black and White color options. Airtel 4G customers will get the double data offer with both the smartphones. Moreover, Microsoft is also giving away a Display Dock HD-500 worth Rs. 5,999 along with these smartphones, as a part of a launch offer that will go on till December 11. The display dock will come handy when using the much-talked about ‘Continuum’ feature, which turns your Windows 10 smartphone into a PC when connected to a monitor. The Display Dock features Display Port connector, two USB 2.0 ports, USB 2.0 high current charging port, USB-C port, and HDMI connector. Both the devices are up for online pre-ordering from today, on Amazon India. For the physical purchase, the device can be pre-ordered via retail stores such as Croma, Reliance and Sangeetha. Can i run desktop applications like tally in this mobile ?